“Jazz Rap” with the Impresario Al Carter-Bey, the Impressario – the musical host with 30+ years of jazz radio experience, a musical library of 30,000 recordings; keeping the musical history of jazz alive. Jazz, America’s only original art form, as the American classical art form within the idiom of jazz. Join the impresario Al Carter-Bey, along with Vince Wilburn Jr. , eclectic drum stylist & nephew of the great Miles Dewey Davis. 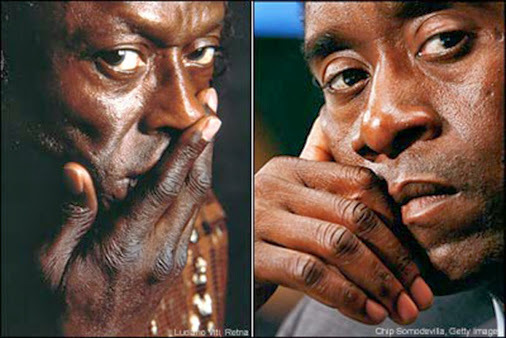 Stream or tune-in as the two men discuss the new Don Cheadle movie about his uncle,Miles Davis . Sunday March 30, 2014, 10:00am-2:00pm. Miles Davis movie coming soon (2014). starring Don Cheadle, as Miles.